When a cell divides, it is especially vulnerable to random mutation. The process of replication is effectively a molecular exercise in copying down billions of instructions in the form of genetic code – and like any copying exercise it is ridden with opportunities for typos. A “typo” in this context would be a mutated DNA residue, which could have no effect at all but can also result in drastic altering of the genetic blueprint that regulates the life of the cell. It’s easy to understand how this could easily turn into a game of Chinese Whispers, where mutations accumulate in replicating cells until eventually one of them hits a sensitive part of the genetic blueprint and causes cancer. In order to protect for such an occasion, most cells in the body have an in-built molecular clock that tick down the number of times they are allowed to replicate. 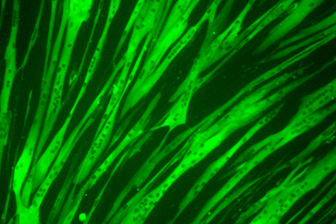 After their “replication quota” is reached, cells no longer divide and enter a state known as senescence. Senescence literally means “old age” – much like older people, senescent cells can survive for a long time, but they can no longer replicate. The only cells that are exempt from this rule are stem cells, which have the power to divide for a virtually unlimited number of times before they die. 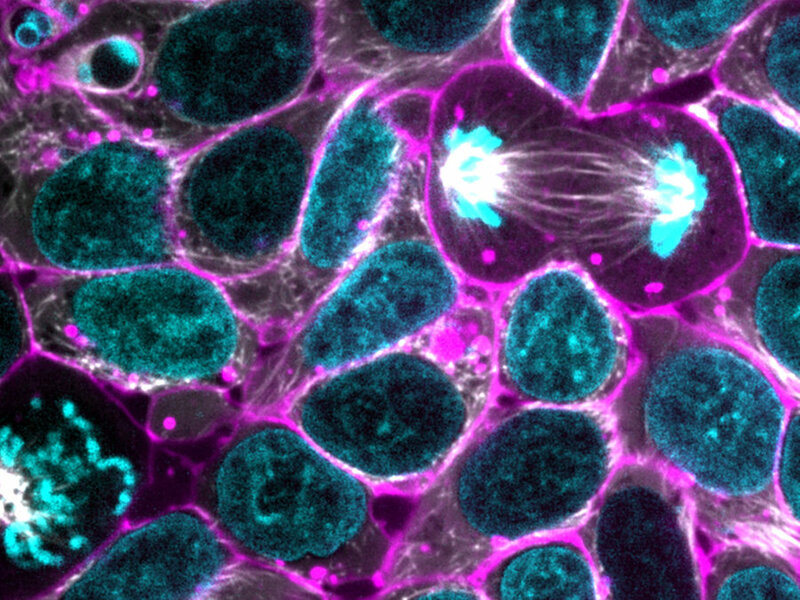 Cancer is a disease of unregulated replication, where cells duplicate uncontrollably. Therefore, in order to become fully cancerous, cancer cells need to acquire the ability to avoid senescence and keep dividing. In a way, cancer cells need to find a way to retain their cellular youth, forever avoiding cellular “old age” and replicating out of control. Interestingly, many very promising avenue of research are currently focusing on reversing this process and inducing senescence in cancer cells – forcing them to stop growing and making them much easier targets for the immune system. This post is part of the Understanding Cancer series – please go check out the rest of the posts here. Also very clear to no expert readers! Fascinating!